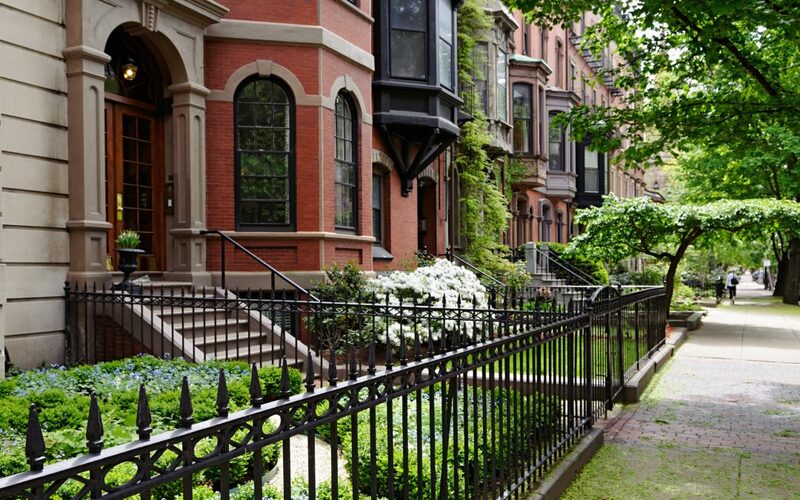 A condominium is a creature of statute and in Massachusetts they are created under the provisions of M.G.L.ch. 183A, making the purchase process much more unique than buying a home. Condominium associations are governed by condominium laws, condominium documents, and are controlled by a board of trustees. Consulting with an attorney prior to the purchase of a condominium to ensure that you fully understand the condominium rules, by-laws, and your rights as a condominium owner. Purchasing a condominium requires due diligence and a close review of the governing documents to determine if they are poorly drafted, lending its association to be poorly run by a board charged with carrying out the by-laws. Poor management and legal disputes typically arise from provisions related to voting rights, decision making powers, trustee powers, assessments and restrictions. When unit owners have a dispute with neighbors or the board of trustees, their only source of recourse is to turn to the condominium documents, which explain the rules, management and governance of the association, and the Massachusetts condominium laws, which supersede the documents should they conflict with the statute. Typically, these issues arise from smaller associations facing financial troubles. One of the big appeals of owning a condominium is not having to do maintenance work, repairs or improvements. However, prospective buyers should factor in the condominium fees and special assessments into the purchase price of the home, which go towards routine maintenance, upkeep and project costs for common areas. Prospective buyers should also assess the financial stability of the association. M.G.L. c. 183A allows for a review of the association’s financial records, including the budget and reserve funds, contracts, insurance policies and meeting minutes. Buyers should determine if the association has any planned capital projects for renovations, repairs or improvements. Reviewing meeting minutes will allow you to determine recent discussions and complaints regarding the same. The reserve funds will give the buyer an idea of how much the association has designated for major repairs and what they may levy as a special assessment to cover the remaining costs. A common issue for associations is dealing with unit owners who refuse to pay condominium fees, assessments and fines because they believe the trustees’ actions to levy them were unauthorized and unreasonable. Often times, fines are disproportional considering the “crime” done, which is why a review of penalty terms in the condominium documents is encouraged. One thing many unit owners are not aware of is that you need to “pay up to speak up” when challenging the condonimium expenses. In a 1994 case, Blood v. Edgar’s Inc., the Massachusetts Appeals Court ruled that unit owners must pay common expense assessments before challenging the lawfulness of the fees, penalties or assessments. In the Court’s opinion, the avoidance of self-help remedies can help maintain the financial stability of the association. Thus, unit owners should “timely pay under protest”, and then seek judicial help to determine the lawfulness of the assessments. Under M.G.L. c. 183A, condominium associations can go through the “super-lien process” to collect payment from delinquent unit owners, which makes the unit owner also liable for outstanding fees, penalties, interest, collection costs and attorneys’ fees. If the association’s lien is perfected, it receives super-priority over non-municipal liens for up to a certain amount. These are significant factors to consider when buying and owning a condominium unit, and it is recommended that you speak to an attorney to review your association’s governing documents to avoid any potential legal problems and to be better informed about your responsibilities as a unit owner. CMBG3 Law LLC has experience with condominium disputes, including issues involving common expenses, assessments, rules and restrictions and interpretation of condominium documents. If you have any questions or would like more information, please contact Seta Eskanian(email her or 617-936-4353, ext. 209).